Which Is The Best GoPro? 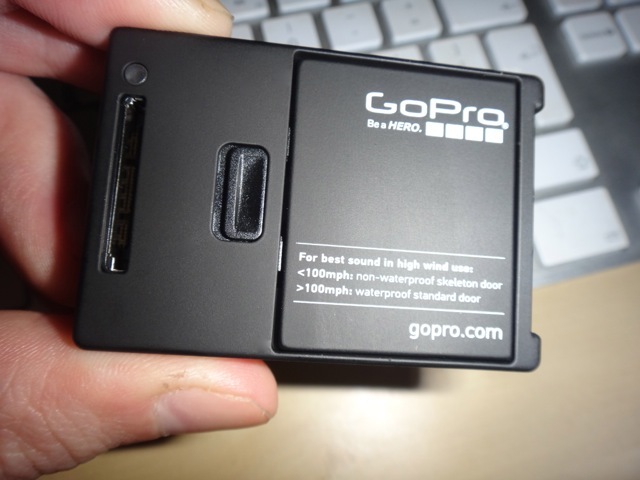 My Gopro Hero 3 Black edition arrived in the UK a couple of weeks ago. The form factor will be familiar to all who have seen or already own the white or silver editions. UK KAYAK TRIP from Creative Outdoor™ on Vimeo. Some great home grown talent. I have taken some time before writing this post as I wanted the new boat syndrome to subside before putting my thoughts onto the site. Putting my cards on the table I prefer the Recon. The reasons why follow below. Pyranha Fusion/ Demshitz Grand Canyon Trip from Paul Butler on Vimeo. The WWGP Experience – Chile & Patagonia from Adrian Kiernan on Vimeo. 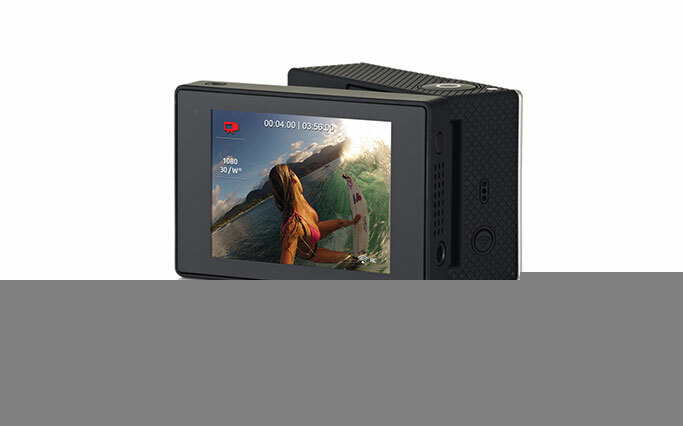 The LCD BacPac is designed to give extra functionality to the GoPro series of cameras. This includes the Black, Silver and White 3 series cameras and the Hero and Hero 2 cameras (but without the touch screen functionality). The LCD BacPac is a small unit that clips onto the back of a camera and is powered from the camera itself. It allows you to edit the cameras settings, frame your shots and replay video. This is an awesome idea that has been executed extremely well. I’m looking forward to the rest in the series. Tryweryn Troubleshooter Episode 1: Miss Davis’ Bridge from National White Water Centre on Vimeo. 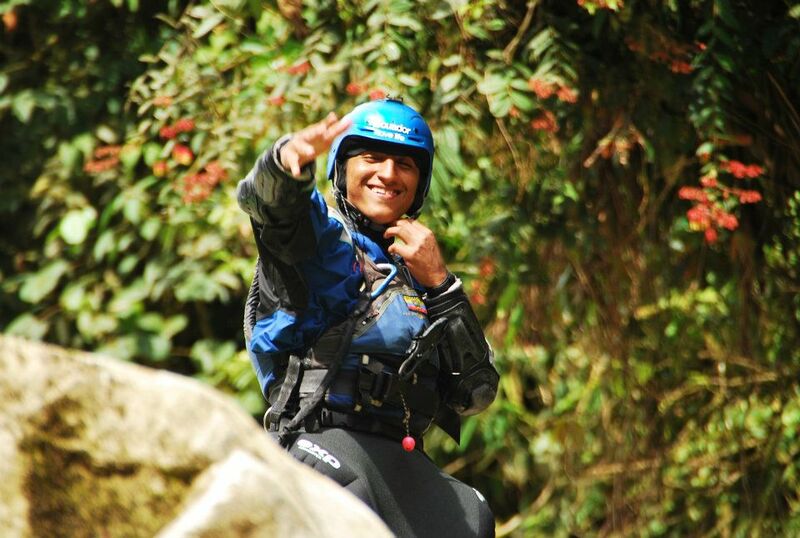 Diego Robles is a young kayaker who is pushing and developing the sport in the emerging Ecuadorian paddling scene. It is a great honour to have such a great rising star and ambassador of the sport to take part in the Unsponsored Q&A series. What has been your biggest accomplishment in the kayaking world? When I was 20 I ran Chuchaki falls in Leporacan gorge. At the time it was the tallest waterfall an Ecuadorian had run. I am always looking for something bigger to run. This is a really nice video, great use of a GoPro. OPS 2012 Whitewater Paddlin Reel from Marcos Gallegos on Vimeo. Astral have released details of their new YTV PFD. It looks like a nice and simple design. It’s definitely one I’d like to try out. For 2013 we are proud to announce new freestyle inspired design from Astral, the YTV. This newest addition to the line introduces our Torso-Lock™ foam platform that has been in evolution for almost 8 years now. 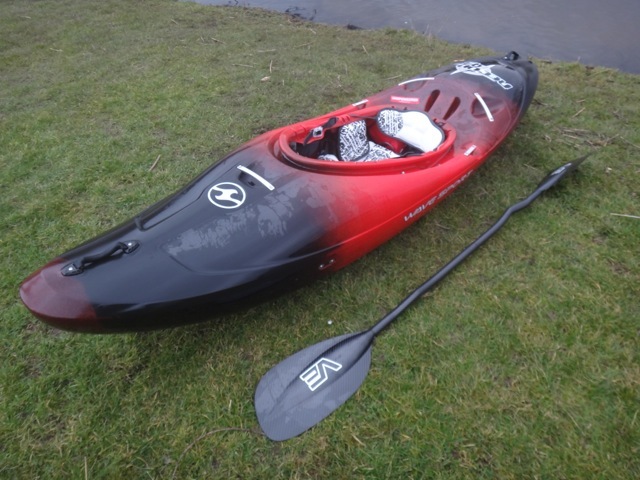 The YTV was created to be “Simple by Design” to address the specific needs of freestyle kayakers , sailors, and general use whitewater enthusiasts. We also wanted to create a design that was ideal for first time paddlers looking for a comfortable and easy to use lifevest.